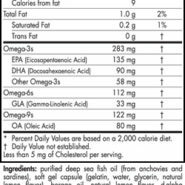 Everyone needs Omega fatty acids—especially young, developing minds! 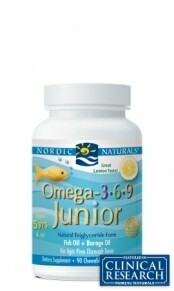 Nordic Naturals Omega-3.6.9 Junior provides a full spectrum of Omega fatty acids necessary for brain and eye development and maintenance, as well as mood, focus, learning ability, and overall well-being. 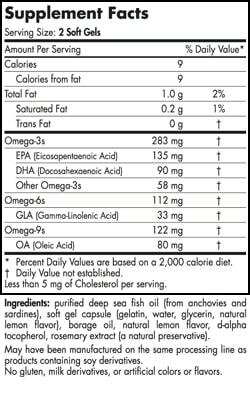 * Taste-tested by kids and teens, these lemon-flavored chewable capsules are perfect for ages five through teens.